Playing Jazz Rock fusion with a twist of Classic Rock and Latin, PGS has created a unique sound unlike any other artist, while also earning both critical and fan accolades. Five albums down the road (the current one being The PGS Experience which features guest artist Mindi Abair on two tracks), Miller is finally receiving the kind of audience response he always envisioned. “Our music resonates with every audience we’ve appeared before, from Jazz to Rock and from Millennials to Baby Boomers”, says Robert. 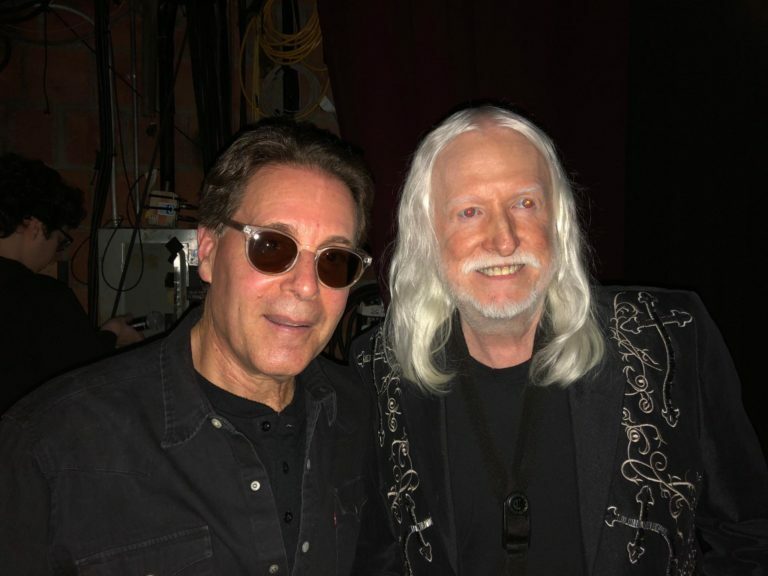 Opening for such major artists as Blues Traveler, Boney James, YES, Mindi Abair and Edgar Winter (the latter this past weekend at the Paramount Hudson Valley Theater) Miller and PGS have received only positive feedback from fellow musicians as well as audiences alike. For example, John Popper of Blues Traveler called PGS’s show “amazing”, the same adjective used by jazz-darling Mindi Abair. At the Edgar Winter show, the band received an ovation after their set – which is typical for their concerts – and then the next day Robert received an unsolicited email from husband and wife attendees who said “you blew our socks off by how great you were”, while other attendees called PGS’s performance “fantastic” and “one of the best shows we’ve ever seen”. On The Queen’s Carnival album Robert gave the PGS treatment to The Kinks’ “You Really Got Me”. Their version of that song drew kudos from The Kinks’ own Dave Davies. On The PGS Experience, Miller re-worked Phish’s “Free”. This record, like all of PGS’s albums, drew critical raves, including “Fresh, diverse and full of energy!…Man, they just kill it live!” (Keith ‘Muzikman’ Hannaleck), “Fast and furious funk, infectious melodies and spirited jams!” (Jonathan Widran), and “Hold on to your seats…this album exudes excitement!” (Smooth Jazz Magazine). The band is set to record their next album in April, and schedule it for a summer release. Upcoming shows include back-to-back openers for Boney James in April, as well as a number of festival appearances this summer including the Nisville Jazz Festival in Serbia, the largest and most prestigious such festival in southeastern Europe.